Welcome home! 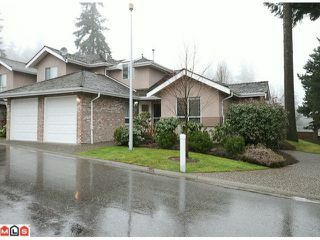 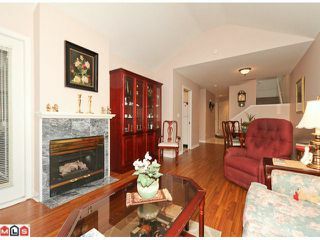 This rare master-on-main townhouse in Sunnyside Gate has over 1600 sq feet with 3 bedrooms and a loft. 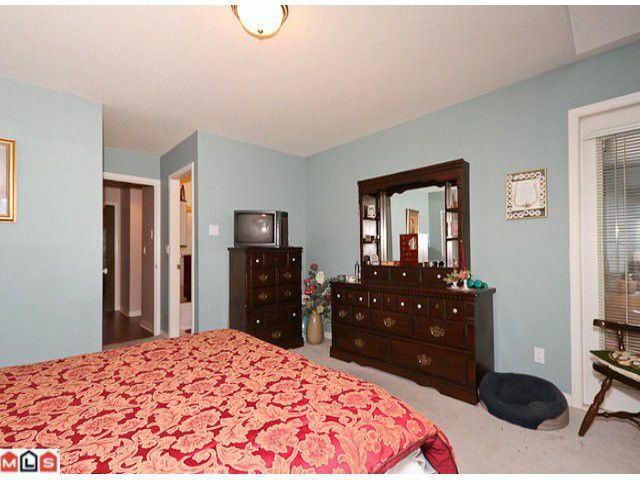 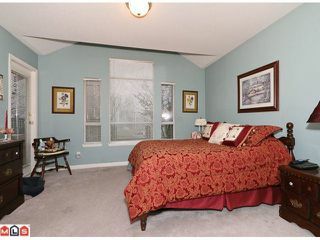 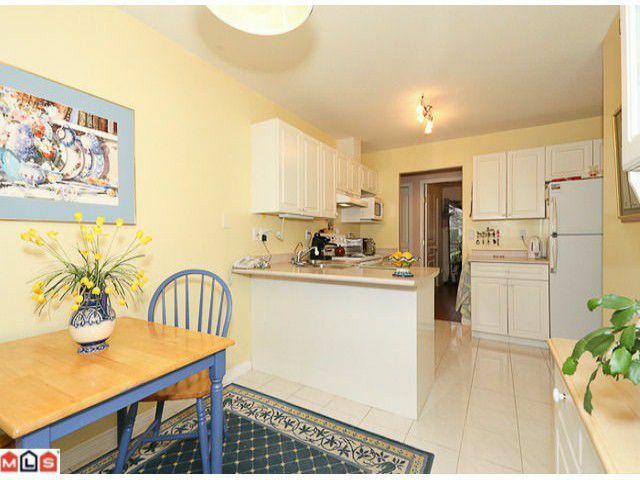 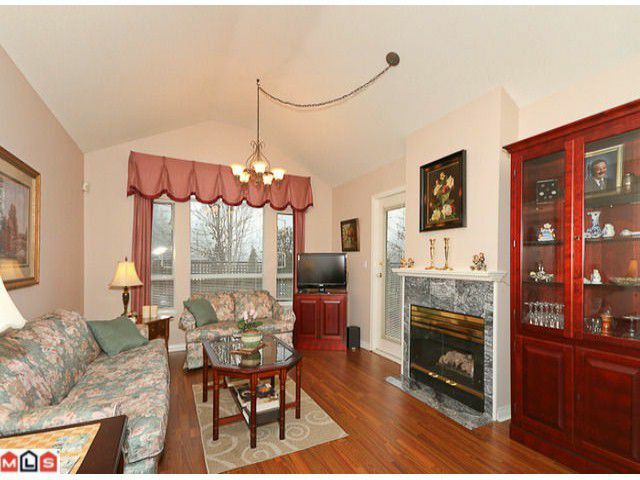 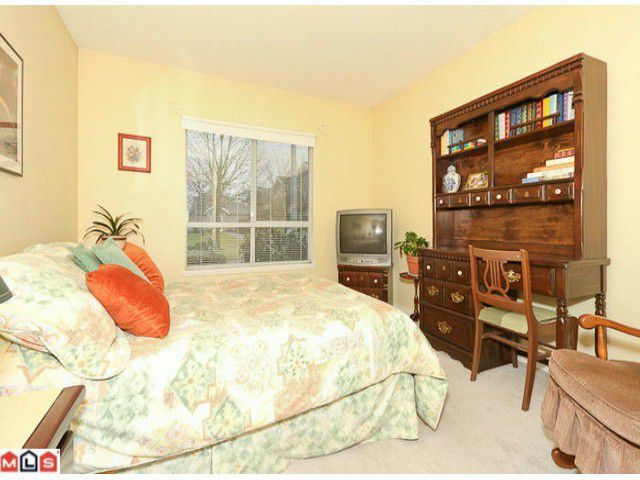 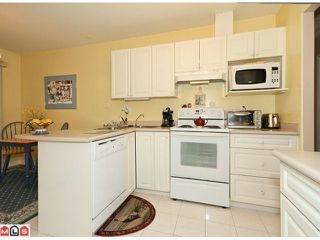 The corner unit has a bright kitchen with eating area, spacious living and dining rooms. 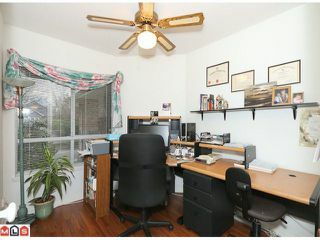 Both the kitchen and living roomopen to a fenced yard with private patio. The 3 bedrooms and 2 full bathrooms are all on the main floor. 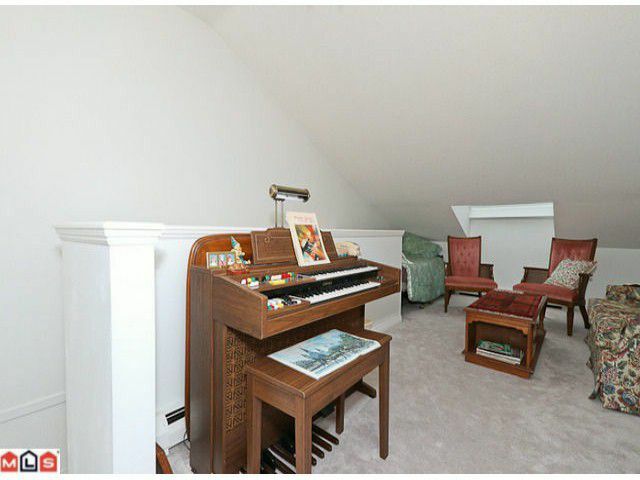 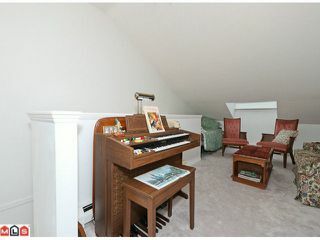 The loft with 2 skylights could be used for many functions - media room, craft room, children's play room, guest room...the possibilites are endless! Sunnyside Gate is a low density, family friendly gated community close to shopping, transportation and recreation.